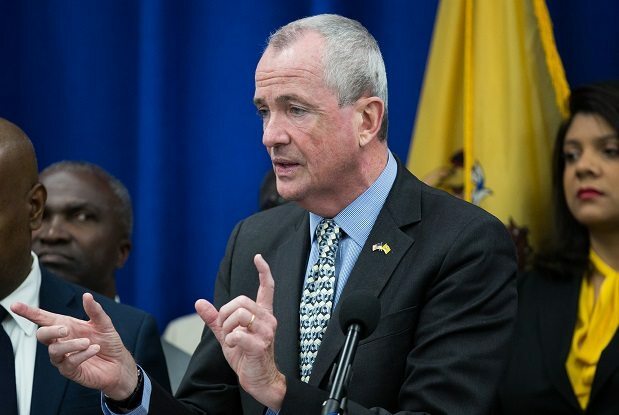 “It’s the state’s fault that we’ve got the deficit we have," Governor Murphy said, about the pension problems. (Bloomberg) –In New Jersey, some want public workers to give up benefits to fix the state’s underfunded pension system. That’s puzzling to Governor Phil Murphy.